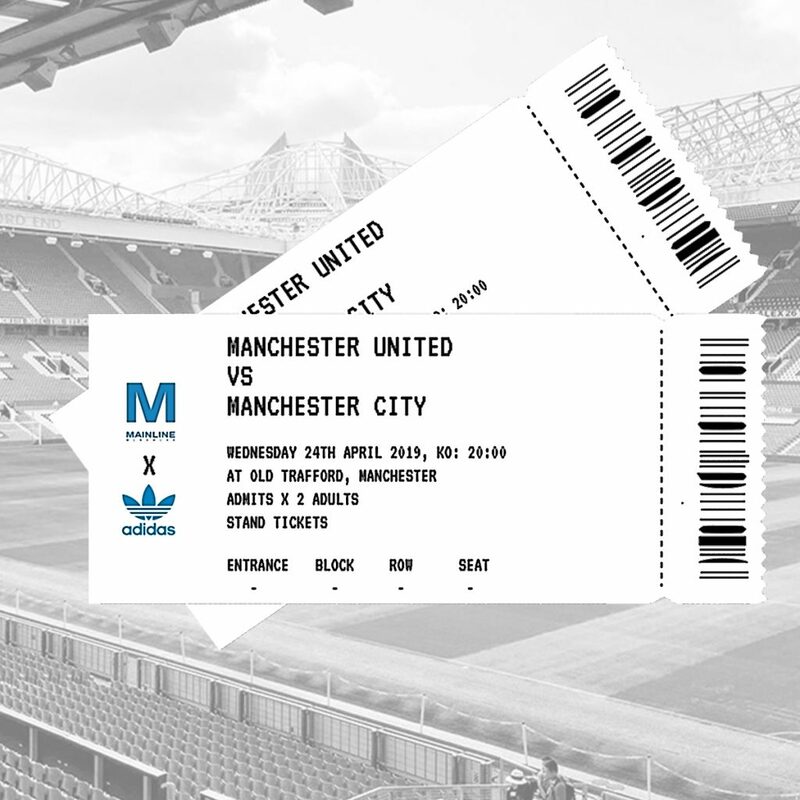 Written by: Bronwen Collins | April 8, 2019. What Colours Match with Pink? Pink is very easy to match as it goes with all the major menswear colours. Pink matches with greys, blues and browns perfectly; so, you don’t have to put much thought into the rest of your outfit colour-wise. The best colours to match with pink are subdued colours like navy blues, blacks, greys and white. Which Skin Tone Does Pink Match With? The short answer: all of them! But different shades of pink will match better with different skin tones. An easy rule to follow is to work with opposites. So, if you have paler skin, a deeper shade of pink works best for you. On the opposite side, this means a pastel or pale pink compliments darker skin tones. These rules shouldn’t be taken too strictly however, as pink is a very complimentary colour no matter what, and so we recommend you don’t worry too much which shade of pink to go for. Whichever you prefer is usually the right answer. How to Wear Pink Shirts? 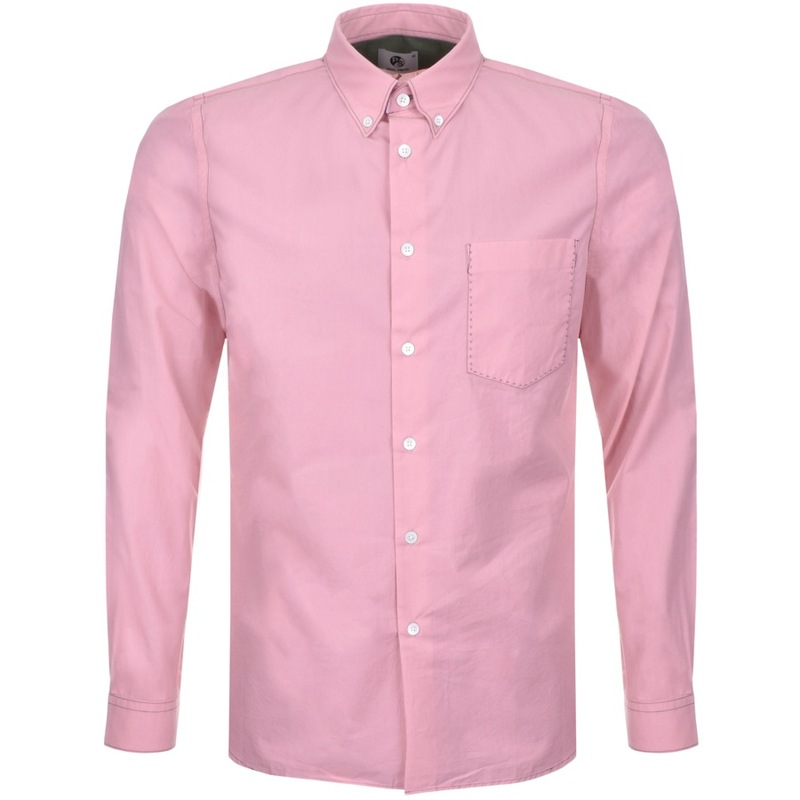 Go for a classic, smart look with a long-sleeved pink shirt. Match with a clean cut suit and try to avoid shiny suits. Look at navy blues and grey suits as they work best with subtle pink shirts. 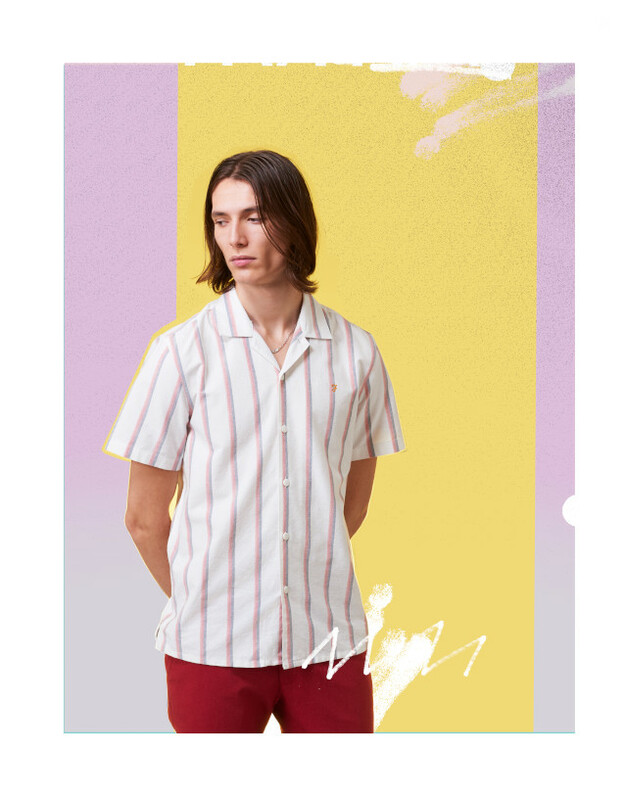 When it comes to the type of shirt, we personally believe that nothing beats a pink Oxford shirt, but all shirts look great in pink provided they match with the rest of your outfit. You can even get away with a more business-casual look and wear a pastel pink Oxford shirt with light chinos for an elegant look, ditching the suit altogether. How to Wear Pink Accessories? Pink accessories are an excellent choice if you’re not ready to commit fully to this jolly colour. You can experiment with subtle pieces such as socks, hats, belts and pocket squares. Accessories are a great way to flash a bit of pink, we just recommend you pick only one accessory for the colour to leave things subtle. Our favourite recommendation is to switch your sneaker bag or bum-bag for a pink option. 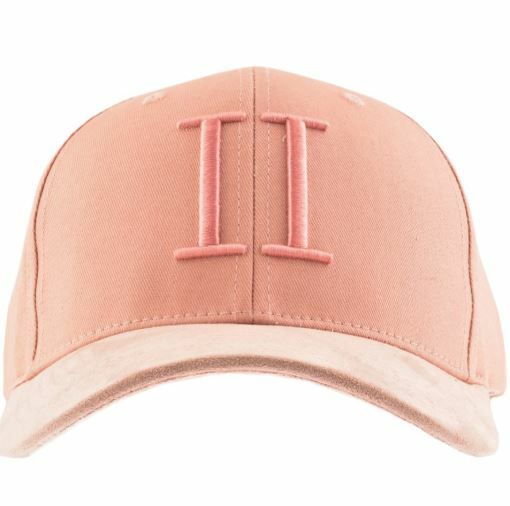 How to Wear Pink with Streetwear? Wearing pink casually is easy to accomplish. Just look towards Drake for an example. Hoodies, windbreakers, t-shirts and denim jackets all look great in pink. If you’ve gone for pastel pink, remember to mix lights with lights – so stay away from those dark wash jeans this time. On the opposite, go for darker colours if you’ve chosen a bold, darker shade of pink. 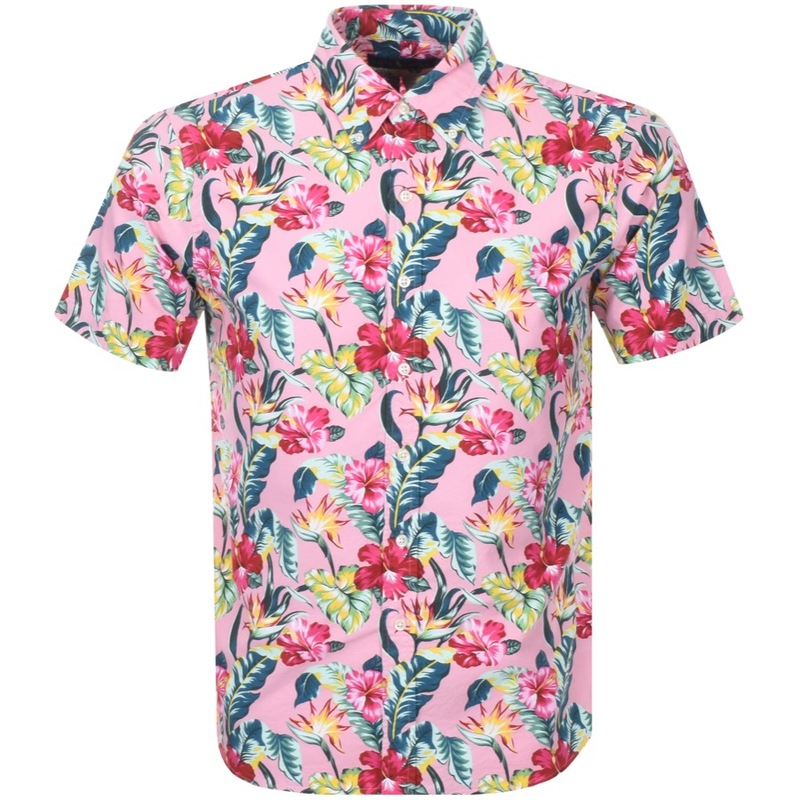 Go all out and show you are masculine enough wear a bright pink or a bold patterned shirt. These statement shirts can really mix up your wardrobe and add a bit of fun back into your fashion. They can be worn dressed up or dressed down with the right accent pieces. Play around with your style and see how much fun you can have with the colour pink in patterned shirts. How to Wear A Pink Tie? Similar to when we mentioned accessories, ties are an easy option for hinting at a bit of pink. Whether it’s for work or a summer wedding, pink ties are a popular choice all round for injecting a bit of colour in your wardrobe. Make sure when picking a tie, you avoid bright colours or flashy patterns – you do not want to clash with your suit. Match a pink tie with a grey or navy suit. Your shirt will match with a pink tie in most colours, including grey, white, black and blue. 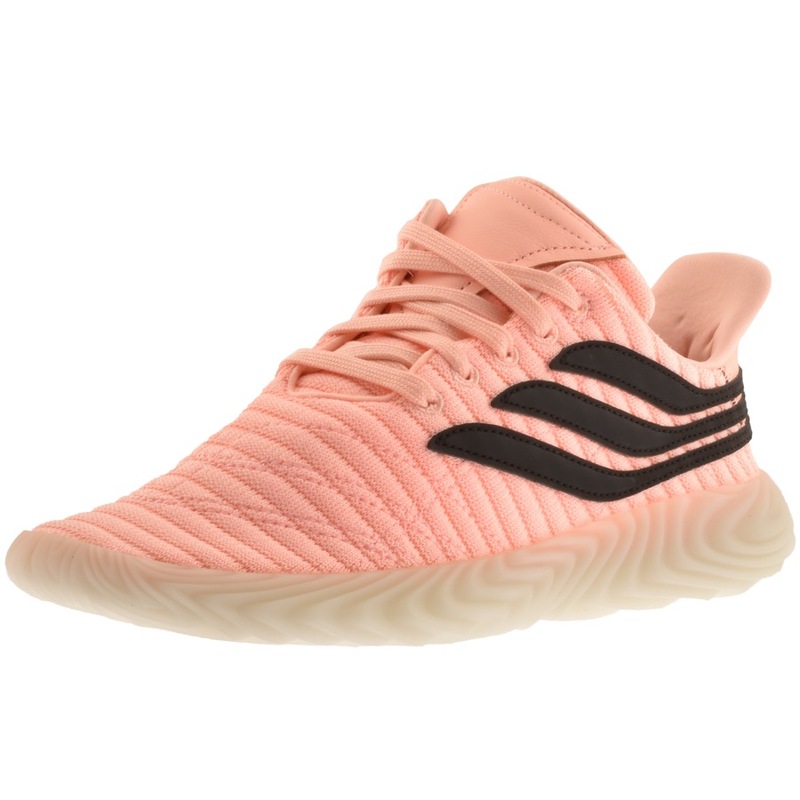 How to Wear Pink Trainers? 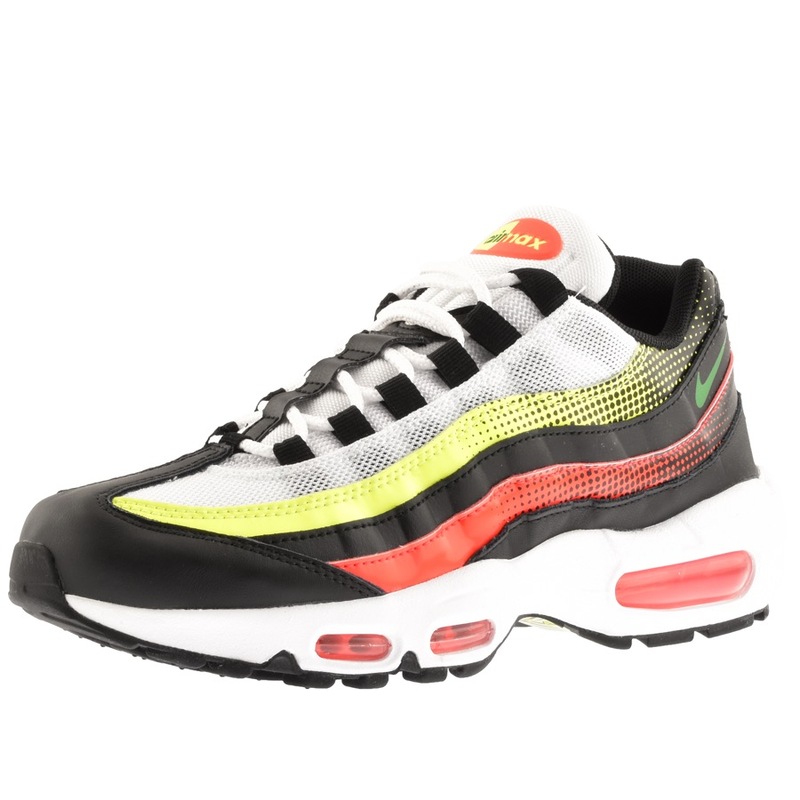 If you want to get away from the trainer trend of everything being white or darker-white (otherwise known as grey) then pink trainers are the perfect choice to stand out without much effort. We recommend you go for subtle pink trainers in a minimalistic design, so your feet don’t pop out too much. Are you still not sure how to pull off pink? Then simply put on a pink t-shirt and match with jeans and some trainers. It’s really that simple! The real trick to wearing a colour you don’t usually go for is to act confident and feel great with what you’re wearing. 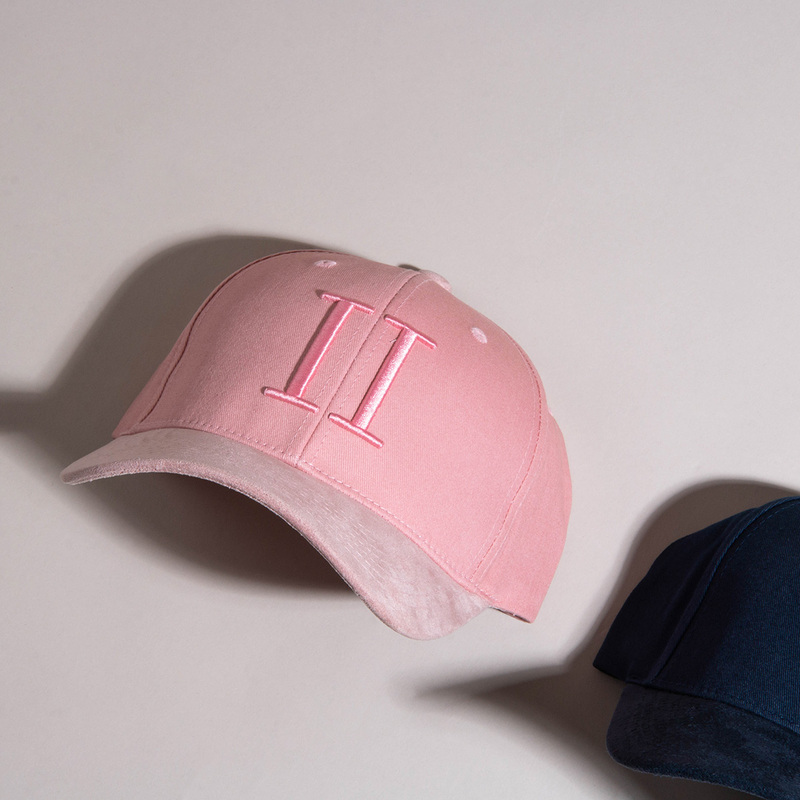 We hope we’ve convinced you now that men should wear pink. 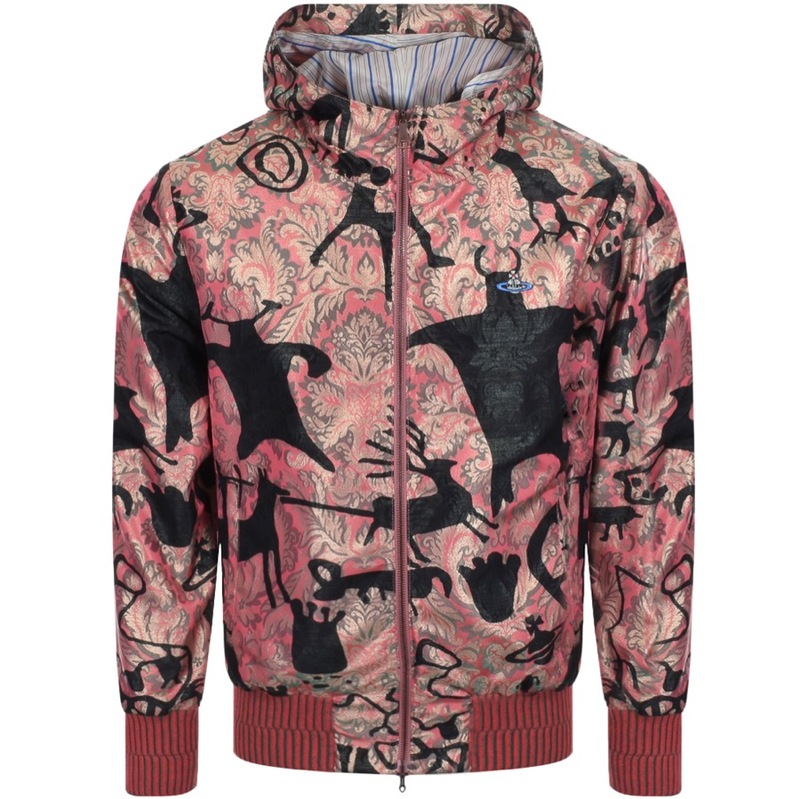 Why not discover Mainline Menswear’s range of designer clothes in pinkish hues here?